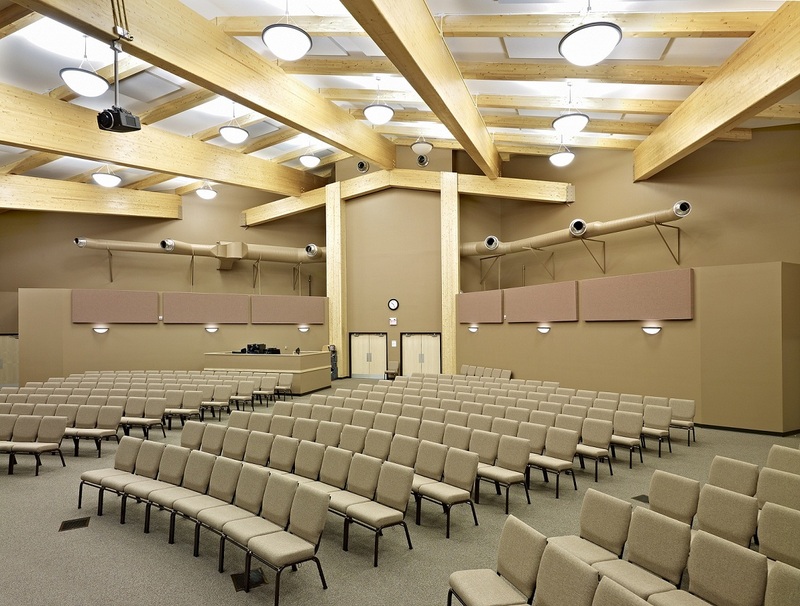 The Westpointe Community Church asked Fillmore Construction to build their new 28,000 square foot church after being referred to by Grande Prairie Alliance Church. 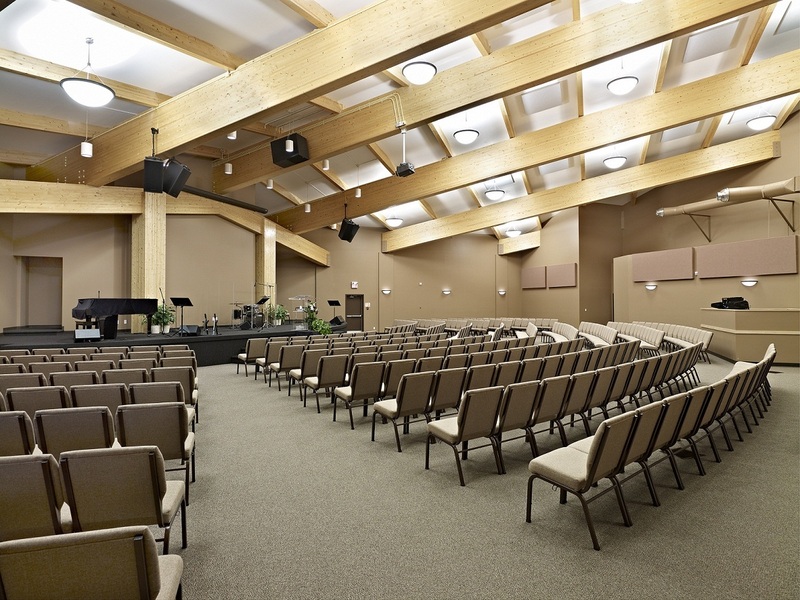 The massive sanctuary roof structure is supported by exposed clear span cedar glulam beams spanning over 60 feet. The grand entrance is clad in curtain wall framing with exquisite porcelain flooring; the entire building is built over a basement which houses the kitchen and eating area. 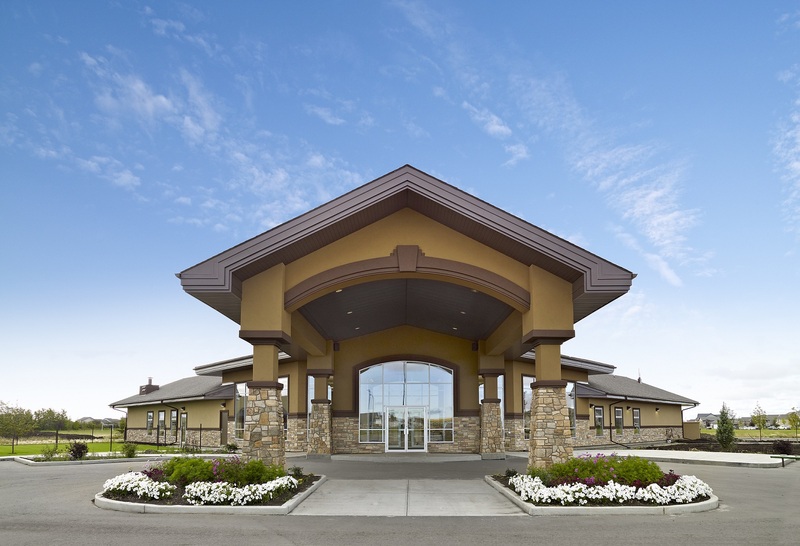 This project was completed using a Construction Management contract. 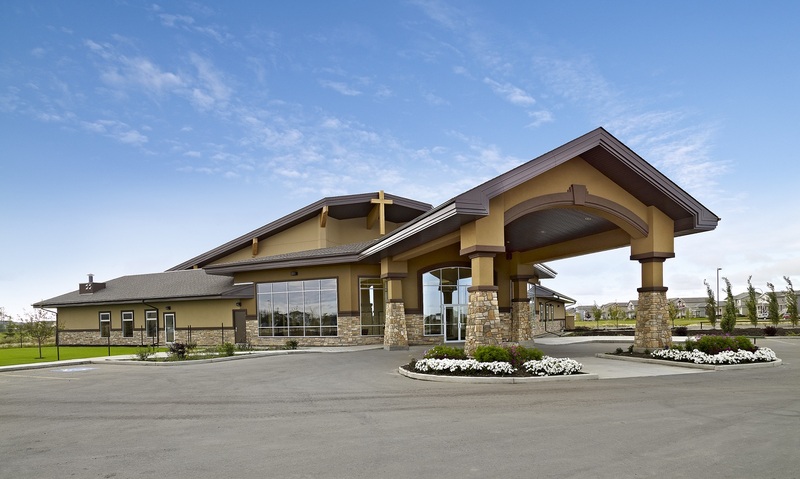 Fillmore Construction saved valuable months on the construction schedule and over $500,000 of budget costs through Fillmore Constructions effective use of value engineering.